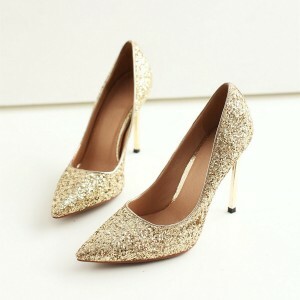 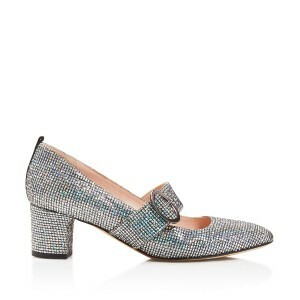 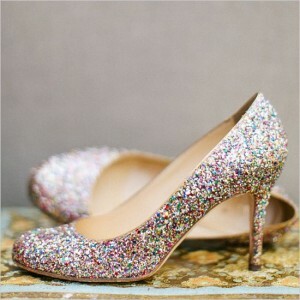 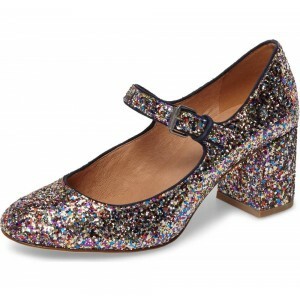 Glitter pumps are in trending now! 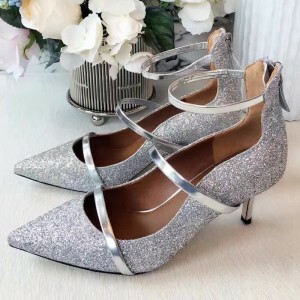 Find your perfect pair of Sparkly Pumps, from Evening Glitter Pumps to Platform Glitter Pumps and Casual Glitter Pumps at FSJ. 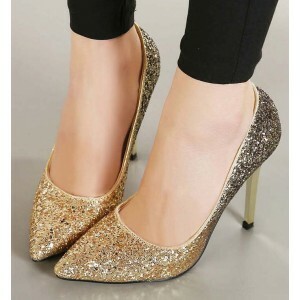 These shoes are super cute! 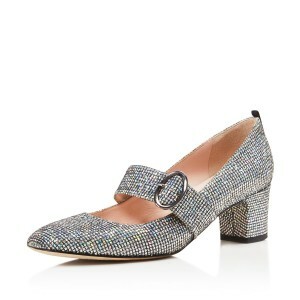 They were very comfortable also. 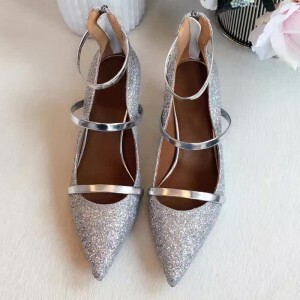 The shoes came super fast, were true to size, and super cute!